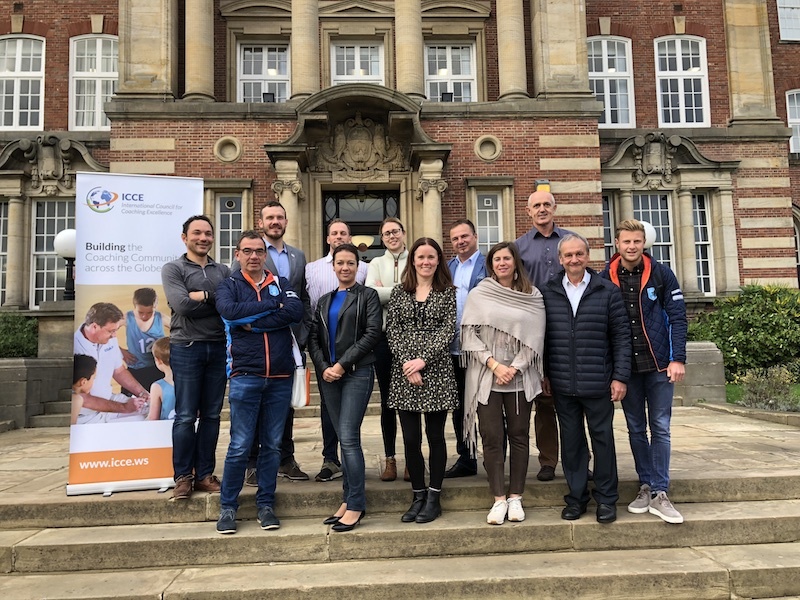 The first partner meeting of Erasmus+ funded project ParaCoach took place in Leeds from 14-16 October 2018 at Leeds Beckett University. This project is three years in duration and aims to position, promote and support para coaching career pathways in Europe. The project is managed by Liverpool John Moores University, and partners include the International Council for Coaching Excellence, European Paralympic Committee, Netherlands Olympic Committee and Sports Confederation, Hungarian Paralympic Committee, and Institute of Sport (Poland).